Thadd+Friends: Did you see that creeper? Did you see that creeper? 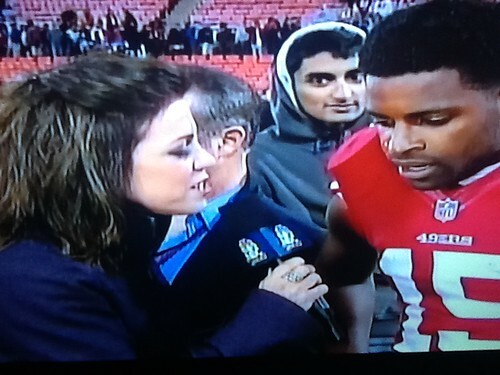 postgame interviews after the end of the tonight's Monday Night Football game? Ye-ah. He was a creeper.